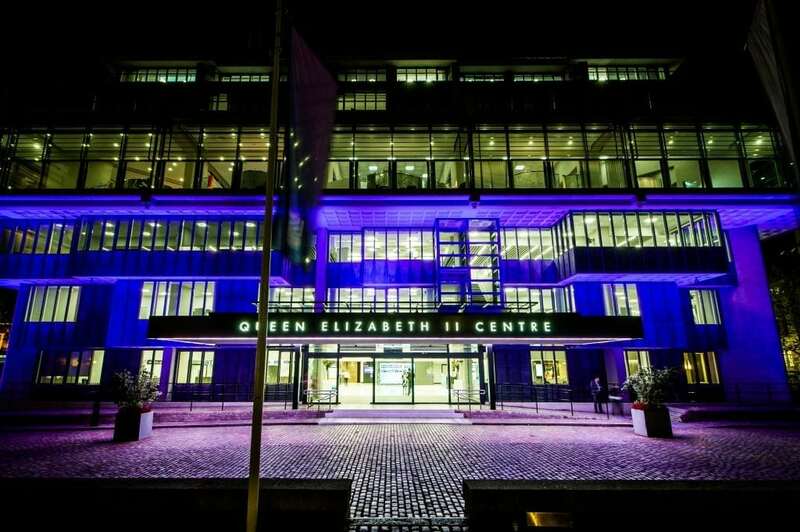 Central London events venue the QEII Centre has been chosen as the new host venue for Social Media Week London 2018. Now in its 9th year, Social Media Week London (#SMWLDN) is one of three flagship events forming the worldwide Social Media Week conference, which aims to share the best ideas, innovations and insights into how social media and technology are changing business, society and culture around the world. The event has grown year-on-year to attract more than 1,000 marketing and technology industry professionals, and in the past has featured internationally renowned speakers from Google, Facebook, Sky, ITV, Pinterest, National Geographic and BBC Worldwide. The theme of #SMWLDN 2018 will be ‘Closer’, which will bring a diverse range of perspectives to discuss the intensifying conflict between community and individualisation. Westminster venue the QEII Centre has been chosen as one of central London’s largest event spaces to host the ever-growing conference, which takes place from 14-16 November 2018. As well as featuring two state-of-the-art stages with twice the capacity of the event’s previous venue, there will be an upgraded exhibitor marketplace experience for technology providers looking to meet key decision makers.